Don't Sleep on These 5 Oldies. They're Still Goodies. You never forget your first…I mean natural hair products of course! We used them, loved them, and began our journey with them clutched ever so tightly in our hands close to our hearts as they were the only products we knew about that would work. You see, going natural is full of trial and error, and as our hair gets used to the lack of chemicals, it takes time to regroup and find its own way. When I went natural almost ten years ago, the aisles were bare for hair like mine and I had to leave my usual BSS (beauty supply store) and find other places that had the goods my hair needed. Whole Foods and small boutiques were the predominate retailers that catered to my coils. It was hard but now I am ever so grateful for the influx of brands, because back then I really had to DIY, order online, or nearly trek across the state to find what I needed. Some may have not had those problems or issues, especially if they have been natural all of their lives, but for the newly natural about a decade ago it was not a friendly place, so when you did find something that worked you were ecstatic and relieved. Yes, this was going to happen! There were some lines that could do wonders with my tresses and I thank them for it and honestly many are still in existence today. This is a shout-out to them. The pioneers of the natural hair movement that had my back and now I truly want to have theirs. 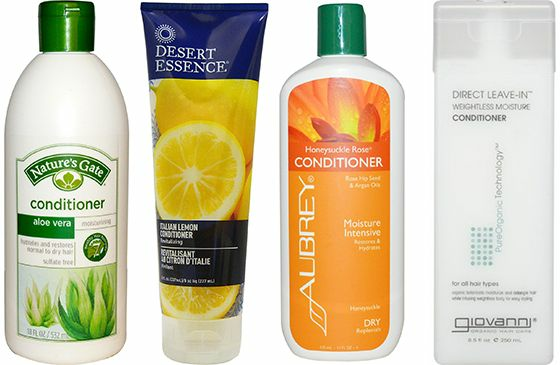 Aloe has been a friend to curlies for decades and for good reason. 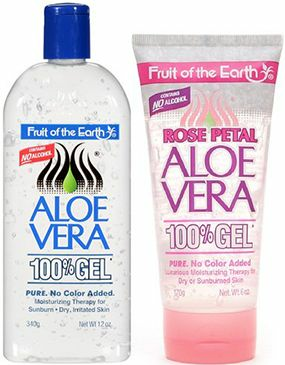 Since founded in 1980 Fruit of the Earth realized aloe was more than just a treatment for burns so they created products that were based on the beneficial healing qualities of aloe vera. Aloe vera juice and gel is a staple DIY ingredient and many naturals and curlies could not manage without it. This line has been a favorite for years. Nature’s Gate was inspired by the eco-conscious consumer and influenced by Mother Nature. 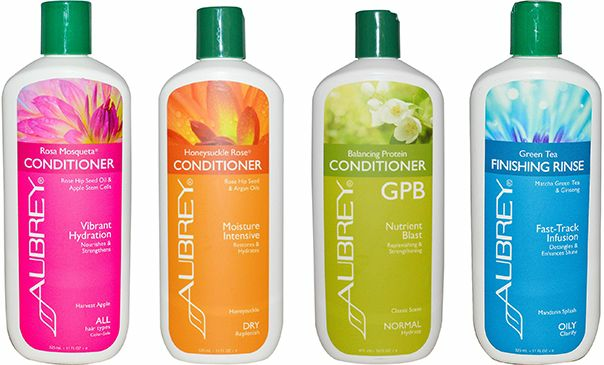 It was founded in 1972 with the premise to create a shampoo containing only the freshest and cleanest ingredients with rainwater as the primary ingredient. It is no secret that many naturals and curlies tend to gravitate to natural ingredients and their tresses fare better without some of the surfactants and chemicals that are often found in regular commercial brands. 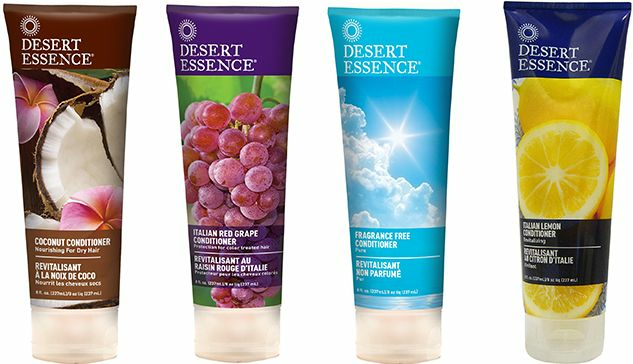 Desert Essence was founded in 1978 with a simple concept: “beauty is natural, and nature is beautiful.” Their hair care line is for all hair textures and they use natural ingredients to harness all the goodness each hair type could possibly need. This line is perfect for the health-conscious consumers who love ingredients like aloe vera, jojoba oil, and tea tree oil, which quite naturally includes curlies and coilies. Founded in 1967, the mission of AO is to continue a legacy of quality and purity while connecting people with nature. 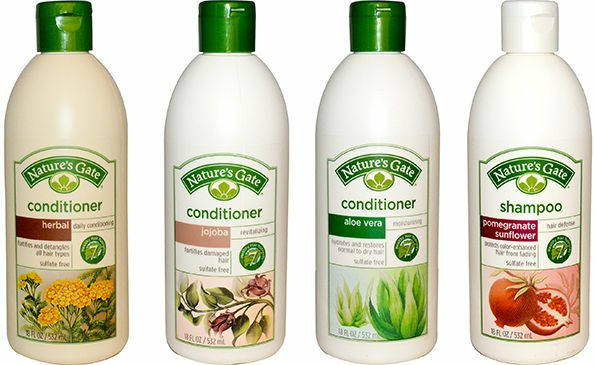 I was first introduced to this line by CurlyNikki and I am a big fan of the Honeysuckle Rose Conditioner. They mix their products by hand in small batches of 50 gallons or less for greater quality control. They are loved by curlies and naturals because of their natural and organic ingredients from their shampoos to conditioners to styling aids. AO is still loved for their usage of botanical oils and plant butters that help to nourish the hair. This line was created in 1979 and is still a family-owned company committed to creating pure formulations for hair and body. Their Eco Chic Hair Care collection is a favorite among naturals and curlies and has been for a long time. 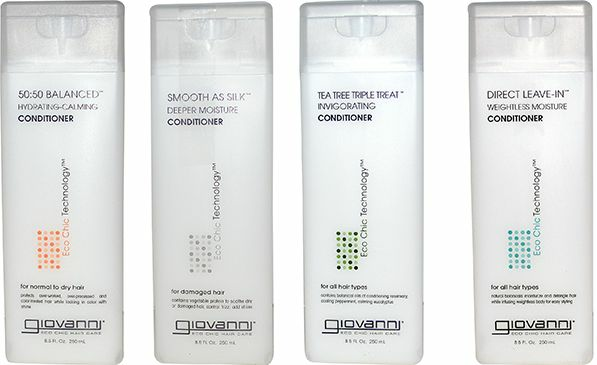 They have shampoos, conditioners, treatments, and styling tools, and the 50:50 Balanced Shampoo has been a leader is amazing shampoos that hydrate and clarify at the same time. What’s your favorite line that has been around a long time?